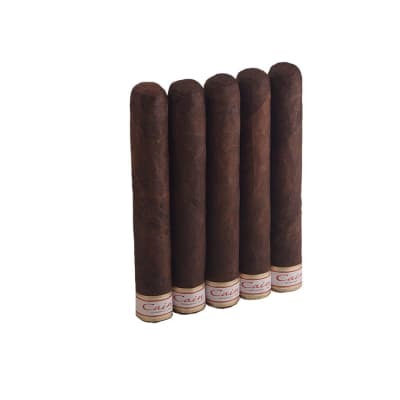 The Ashton cigars brand precedes itself as a result of its impeccable reputation for rich flavor, flawless construction, and razor sharp burn. 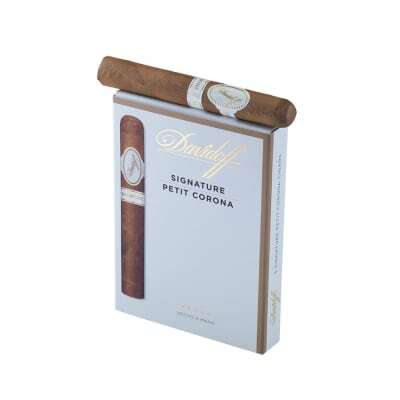 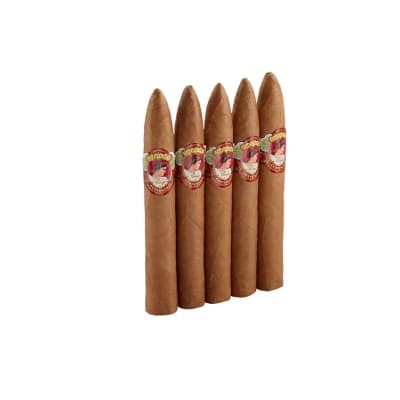 The same goes for these Ashton Small Cigars. 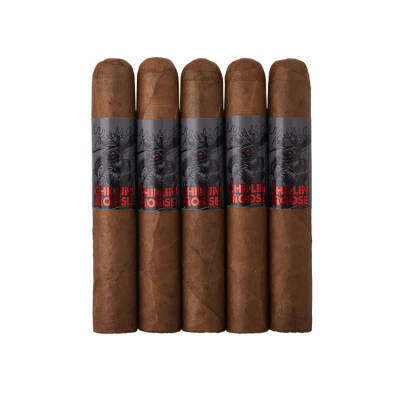 Ashton's unique blend of select, fully-aged Dominican leaves are hand-rolled in mild, sweet-smelling Connecticut wrappers; quite an accomplishment, even for the most tested roller. 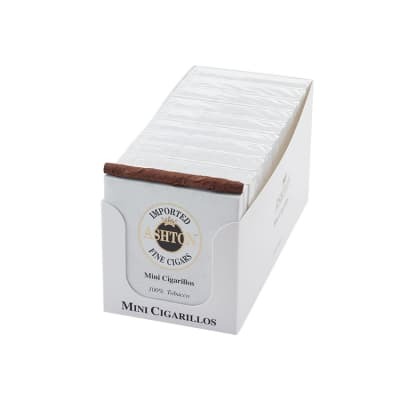 If you're looking for a great short smoke, or the perfect companion for pairing with your morning coffee, order yours now.